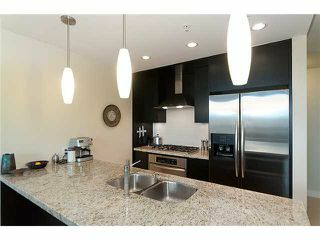 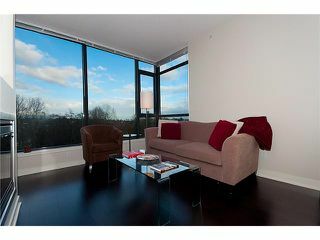 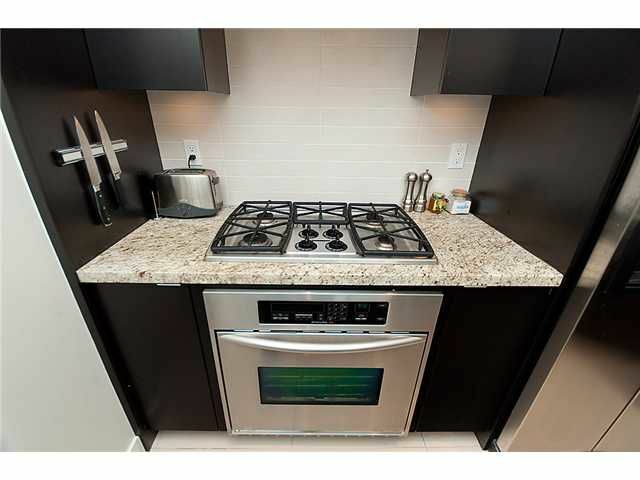 Luxury 1BR & work station, 1 bath suite at Park 360. 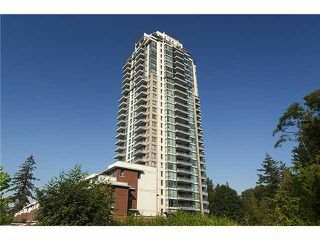 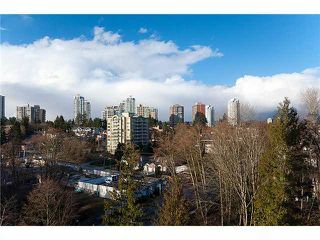 This beautiful like new suite with an eastern exposure features 9 ft ceilings, upgraded hardwood flooring in main area, high end kitchen with granite countertops & top of the lineS/S appliances, gas range, modern fireplace, 1 parking & 1 storage locker. 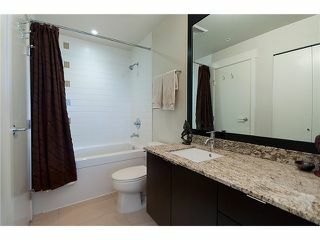 Large bedroom with walk-through closet which leads into cheater en-suite bathroom. 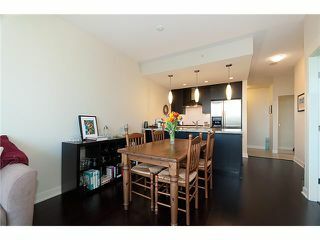 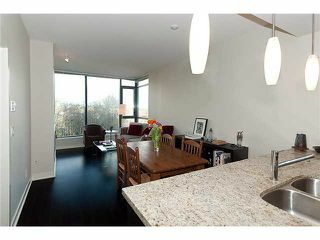 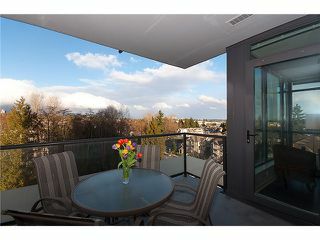 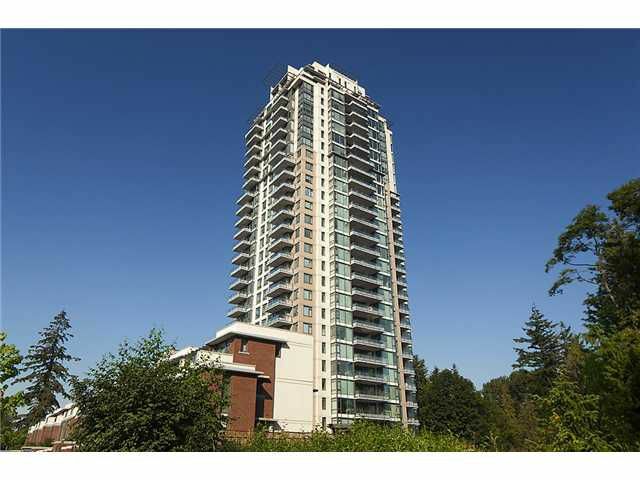 Great size balcony with views of the city sky line, mountains & green city creek. 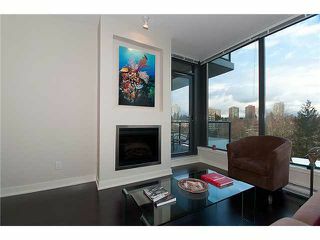 Building amenities include fitness centre, swirl pool/hot tub & party lounge. Bal of 2-10-10 new home warranty. View realtor website for photo gallery. 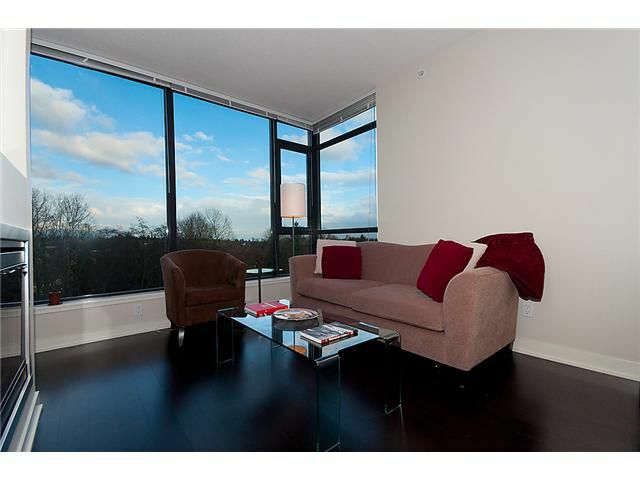 This perfectly laid out suite is a beautiful place to call home!